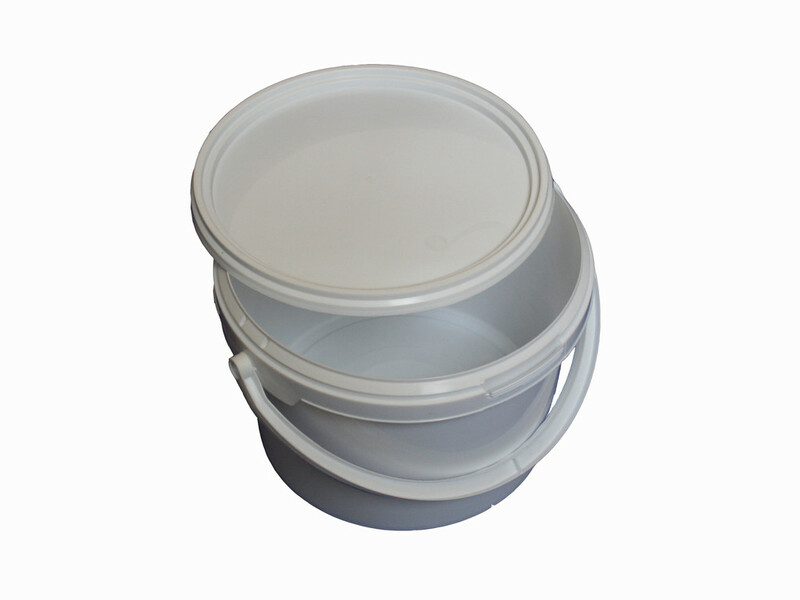 Robust plastic storage bucket ideal for storing upto 2.5 Litres of paint. 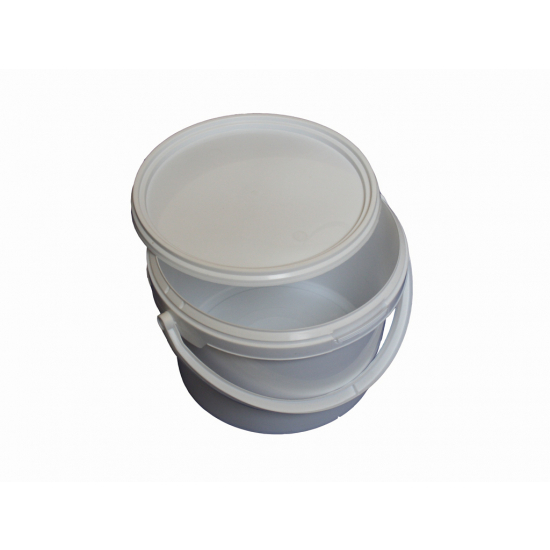 Air sealing lid is ideal for storing unused paint, filler or wallpaper adhesive overnight. This kettle is also ideal for mixing paints, fillers or wallpaper paste because of its easy clean bottom. Strong plastic handle, 16cms diameter OR 6.5 Inches, 2.5 litres paint capacity.